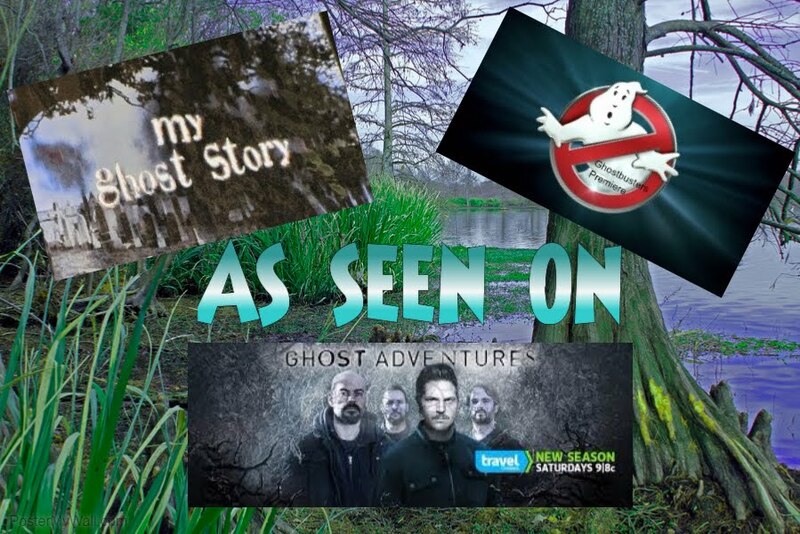 Becky Vickers(BECKS) - Everyday Ghost Hunters/Goatman's Bridge Ghost Tours: THESE CABINS IN THE WOODS HAVE MORE THAN WILD ANIMALS ROAMING IN THEM!!!!! THESE CABINS IN THE WOODS HAVE MORE THAN WILD ANIMALS ROAMING IN THEM!!!!! The legend of the White Otter Castle begins with Jimmy McOuat of Sunset Country, Ontario. The three story log cabin was single-handedly built over many years by the eccentric McOuat, and is located on the shores of White Otter Lake in such a remote location that is can only be accessed by snow mobile, plane or boat. McOuat intended the home to be a dowry for his future bride that he was yet to meet in person, but he tragically died in the fall of 1918 while fishing. His body, tangled in fishing nets, was not discovered until the following spring. His grave is next to the log castle and his ghost is said to still wander the property. 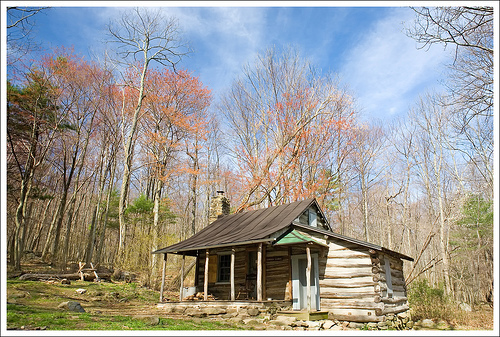 This small log home was constructed in the early 1900s by George T. Corbin in the Nicholson Hollow area of what is now Shenandoah National Park. His wife, Nee Corbin, died in the cabin giving birth to their third child in 1924. It was a winter day when George had to bury his wife in the family cemetery near the cabin, then walk four miles to the nearest store to buy milk for his newborn baby. Today, the Corbin Cabin is one of a handful of structures that the PATC rents to hikers within the park. It’s the only PATC cabin that’s on the National Register of Historic Places, and as far as we can tell, it’s the only PATC cabin that’s haunted by a ghost. Hikers say the ghost of Nee Corbin still resides in the sparse cabin, walking on the hard plank floors and wandering the woods near her old home. 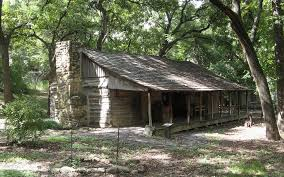 The Foster Cabin in Log Cabin Village is located in Forth Worth, Texas, and is one of 6 log houses built in the 1800s. 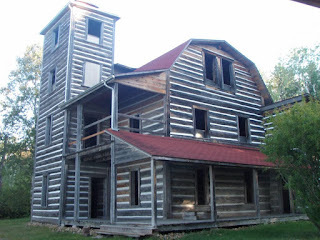 Log Cabin Village offers a glimpse of the past, and claims to host a ghost in one of the houses. 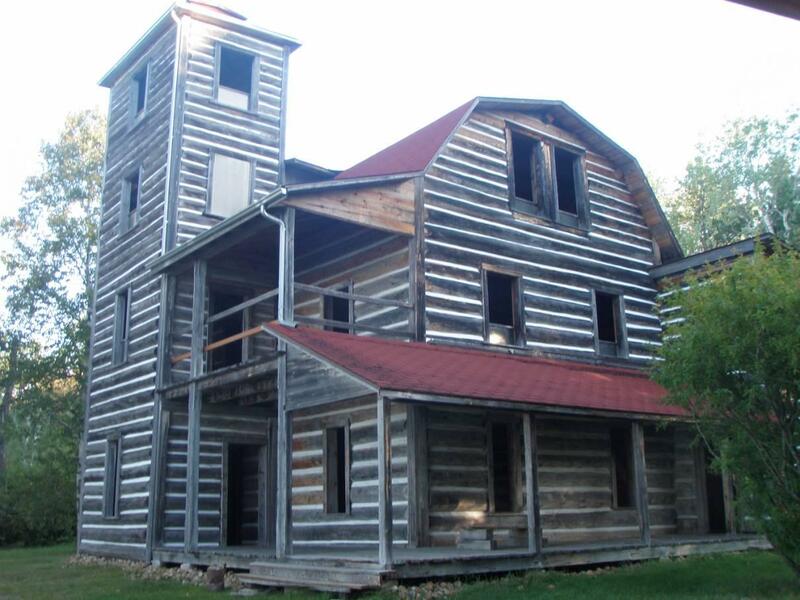 According to stories, the Foster Cabin was home to Harry Foster and his family in the 1800s. After the death of his wife, Foster married the nanny, Jane Holt. Holt was rumored to have worn lilac perfume. 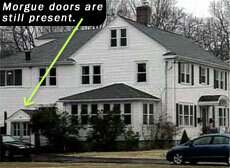 Sometimes when visitors tour the house, footsteps are heard from the attic above the second floor. Visitors have also reported the scent of lilacs in the air. “Lucy” is the spirit of a young woman known to haunt the Roaring Fork Trail looking for a ride. Roaring Fork is a 5.5-mile-long, one-way loop in the Great Smoky Mountain National Park scattered with original homes and farms of early settlers. In 1910, a young man named Foster came upon Lucy in the mountains and offered her a ride on his horse. He found her to be unusually “warm” that cold night, and he quickly fell in love with her. He went looking for her again the next day, but learned from her parents that Lucy had died in a cabin fire one year earlier. Today, visitors traveling up Roaring Fork have reported seeing a pretty, young woman standing on the side of the road without shoes, still looking for a ride. 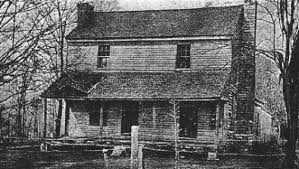 The Bell Witch incident is one of the most well-known hauntings in the United States. It’s frequently stated that it’s the only known incident of a ghost legally being responsible for the death of a person, the patriarch of the Bell family, John Bell Sr. It was in 1817 that Bell was walking through a field on his plantation and spotted a bizarre looking critter sitting, staring down a corn row. Bell said it had the head of a rabbit and the body of a dog, and he took several pot shots at it with his rifle. It escaped unharmed and he went on home, unfazed and not thinking any more about it. Till later that night, after dinner as the family sat around the fire-lit cabin, they began hearing banging on the walls from the outside. 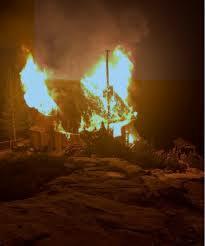 As the nights went on, the pounding grew more vicious and the family grew scared.